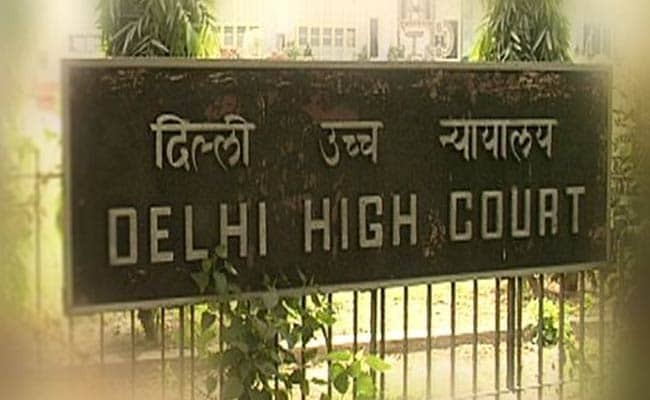 New Delhi: The Delhi High Court on Tuesday asked the Centre and HAL to pay a total of Rs 55 lakh compensation to a serving IAF officer rendered unfit for flying after a MiG-21 crash in 2005. A division bench of Justice S. Ravindra Bhat and Justice Deepa Sharma said the armed forces cannot be put to "more risk than they had bargained for" and directed the Centre to pay Rs 5 lakh and the aircraft manufacturer Rs 50 lakh. HAL is liable to compensate the officer for "exposing him to more than a reasonable risk", said the bench. Mr Kaila said a reply procured under the Right To Information Act on a Court of Inquiry finding revealed that the accident was caused due to poor workmanship and manufacturing defect in the aircraft. He submitted that the intent behind filing the petition was to ensure that "HAL is made accountable and aware of the ramifications of their actions, impacting the security of this country". Mr Kaila said he was posted at the Indian Air Force Station at Nal in Rajasthan as a Squadron Leader in 2005. On January 4 that year, he embarked on a regular flight sortie along with three other pilots.